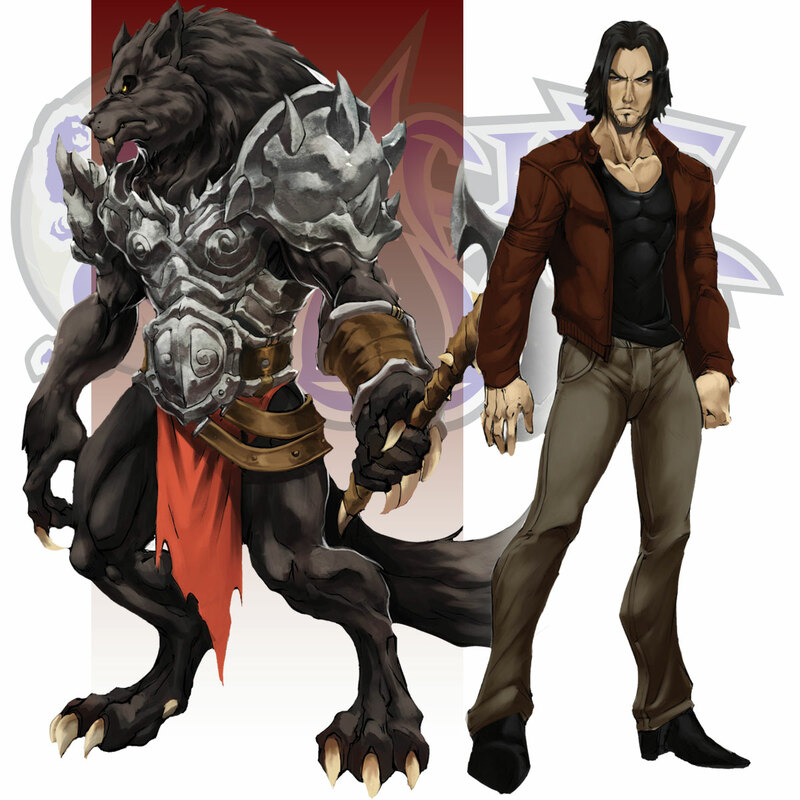 Height: Human - 6' 3", Lycanthrope - 6' 8"
Weight: Human - 215 lbs., Lycanthrope - 350 lbs. Black Claw is a Mongrel Monoki and personal henchman to the Dark Covenant's master vampire, Lord Malice. Like all Mongrels Black Claw has the ability turn humans into mindless werewolf drones simply by biting or scratching them. This makes him an asset in strengthening the Covenant's numbers. Black Claw is also responsible for the death of Silver Mane, the mentor of Snow Paw.